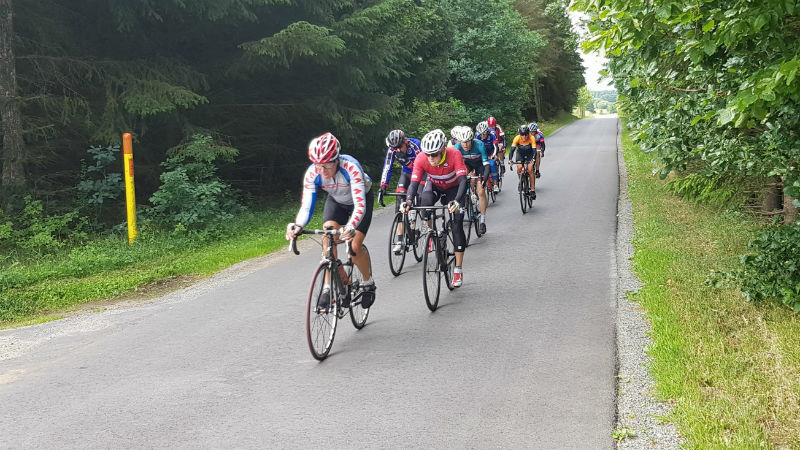 Granfondo Denmark could benefit from nice sunny weather on Sunday after a rather chilly and windy time trial on Saturday. 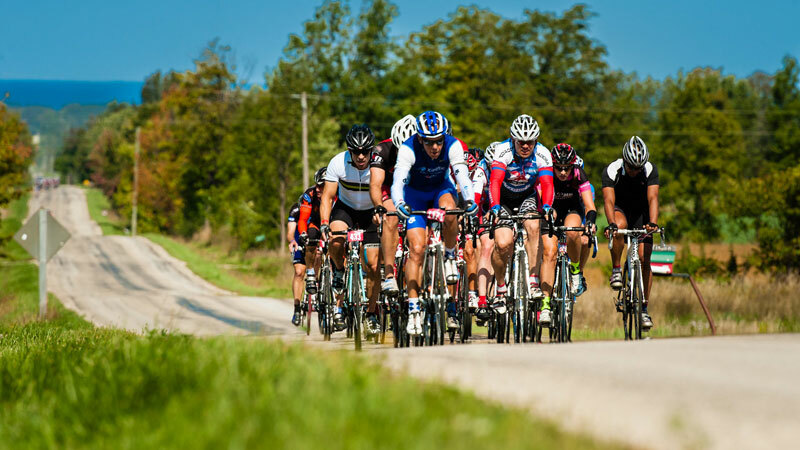 Denmark has a long tradition of UCI Gran Fondo qualifier events with the very successful World Championships in Aalborg and Hobro in 2015 (the first one with mandatory national jerseys which added a lot of prestige to the event) and qualifier events in Copenhagen, Helsingor, Holbaek to move to Grindsted for the 2018 edition of the qualifier. 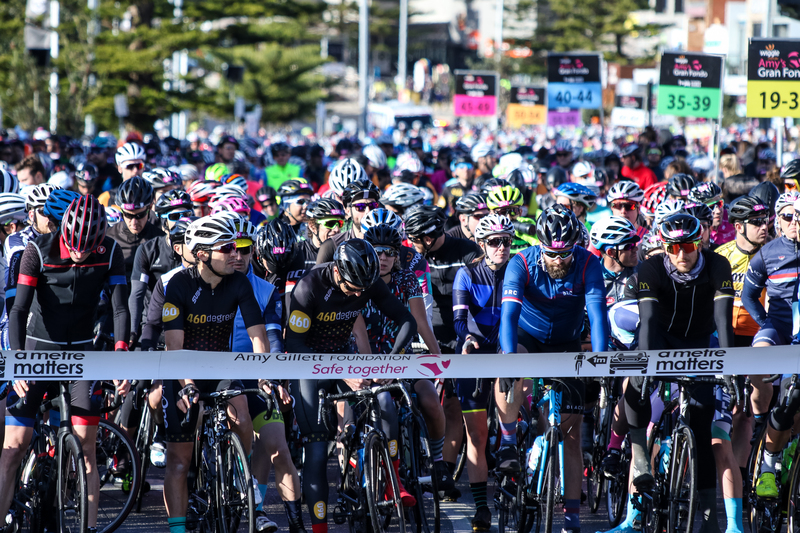 With splendid weather all over the weekend, the Blue Mountains Granfondo had a great fourth edition as Canadian qualifier for the 2018 UCI Gran Fondo World Championships, the first one after the new name change. 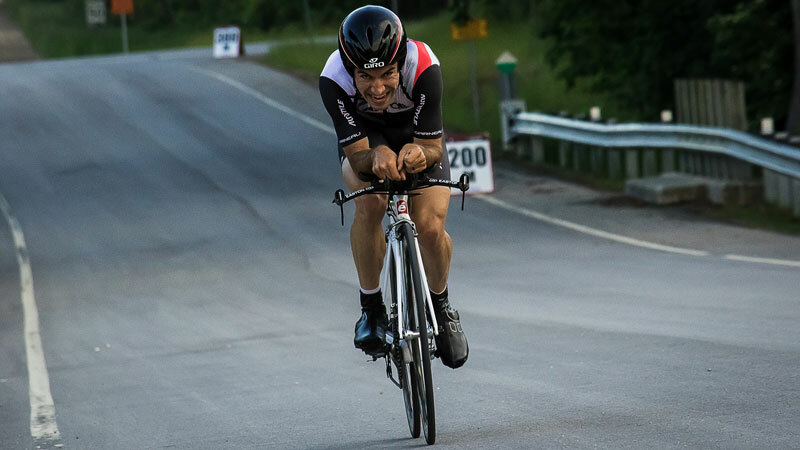 The only Canadian qualifier event takes places this weekend with a time trial on Thursday and a Granfondo over two distances on Saturday. 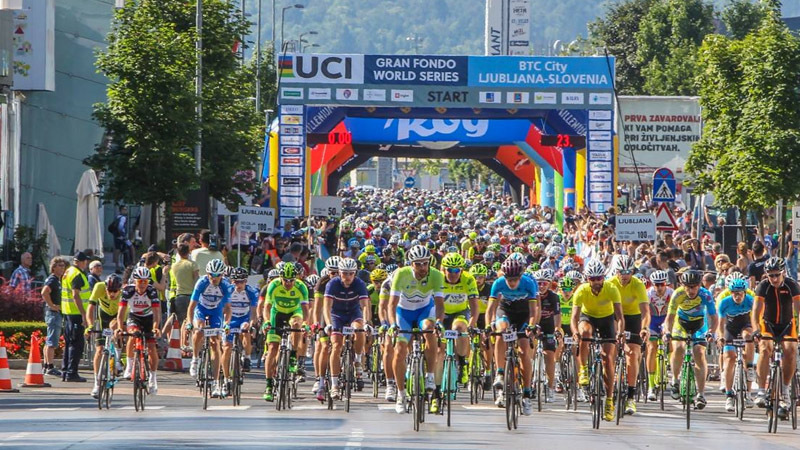 The oldest Granfondo in the series in Slovenia's capital city attracted this weekend a new record of 7250 riders over the three days. 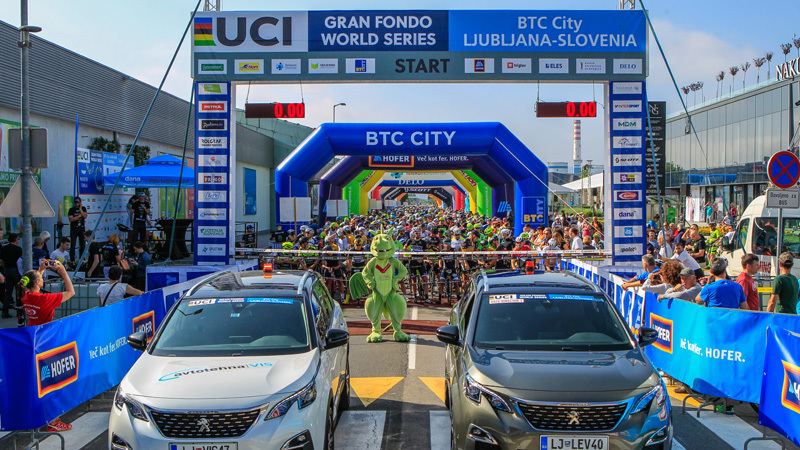 The time trial on Friday was on the typical out-and-back loop with start and finish in the commercial heart BTC City. 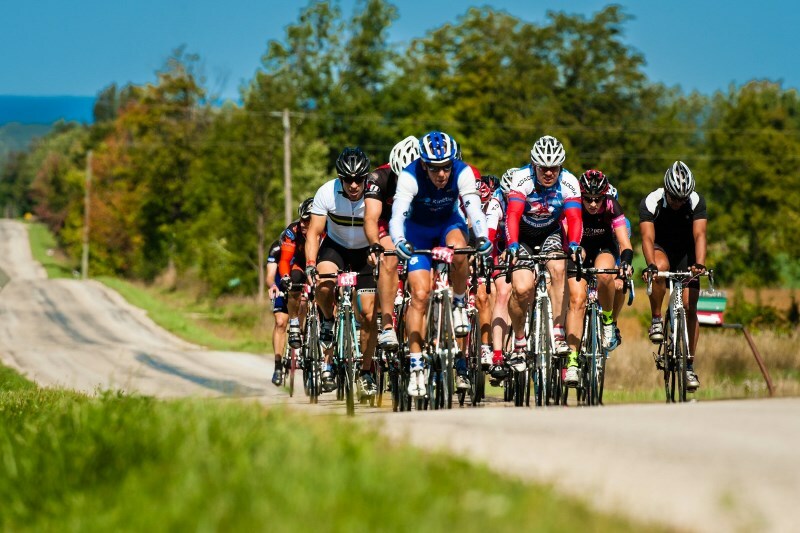 Marathon Franja BTC City has been created in 1982 and is one of the oldest Granfondos in the world, if not the oldest one. 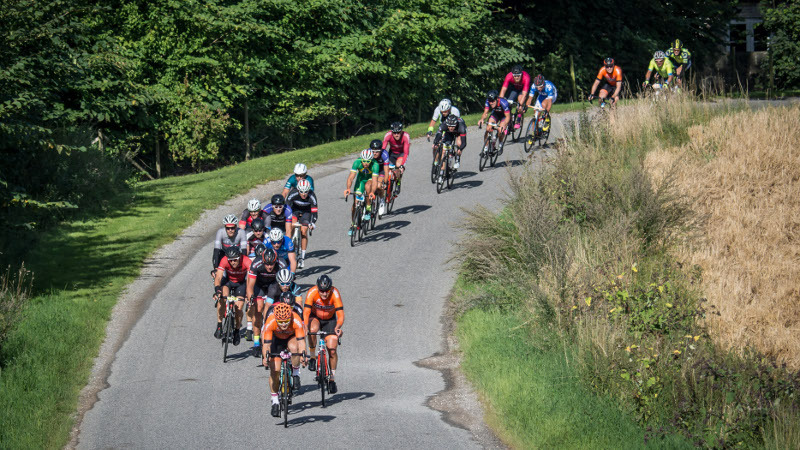 It has been part of the UCI Gran Fondo World Series since its inaugural year 2011 and is the only event who is still in the series since that very first year. 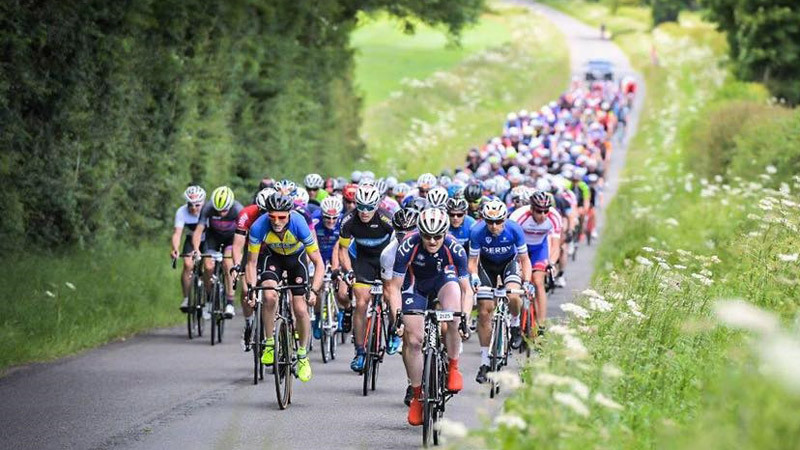 The Tour of Cambridgeshire, this year's only qualifier option for the UCI Gran Fondo World Championships within the UK attracted again a big peloton with almost 8000 participants. 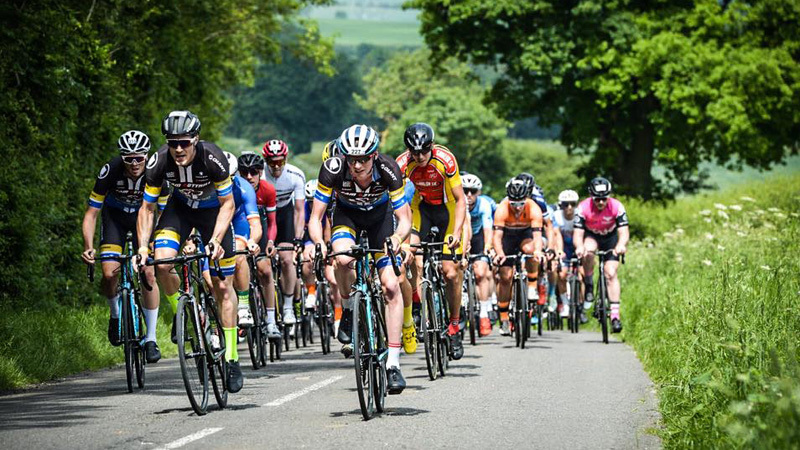 The British qualifier who has been organized for the first time in 2015 has been since its first edition the event with most participants in the UCI Gran Fondo World Series.